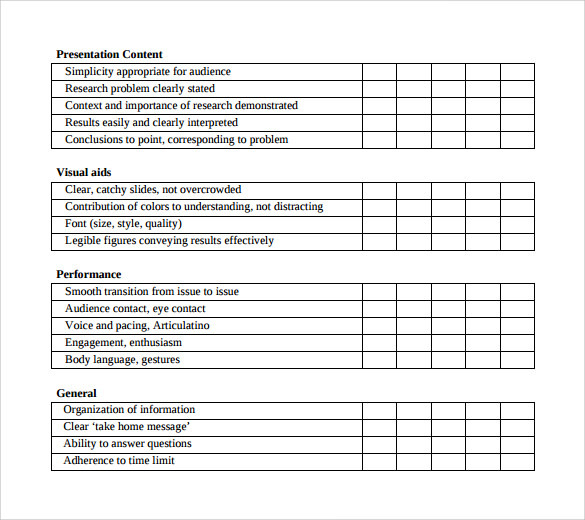 The presentation evaluation is important for before presenting the presentation to the viewer. 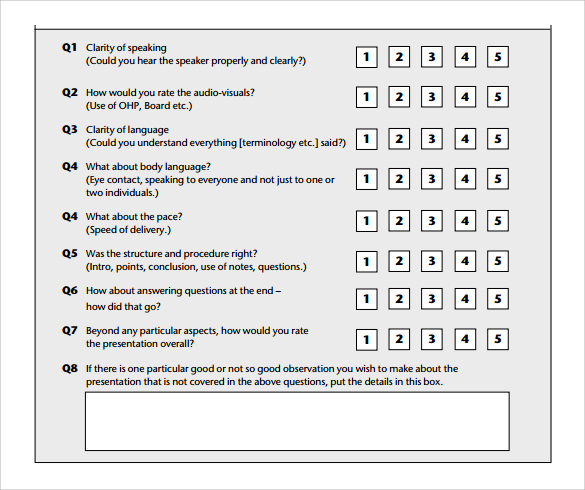 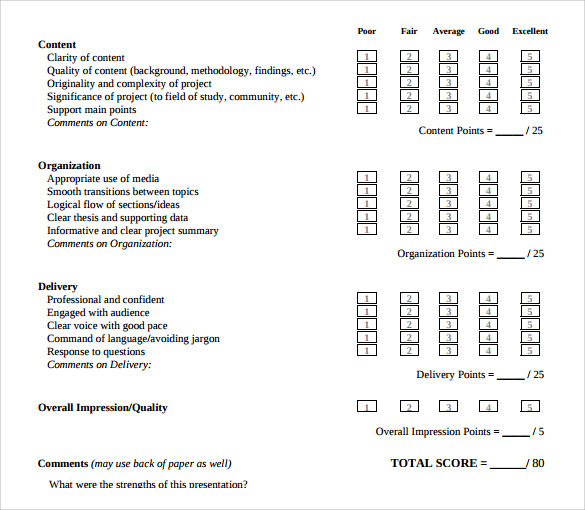 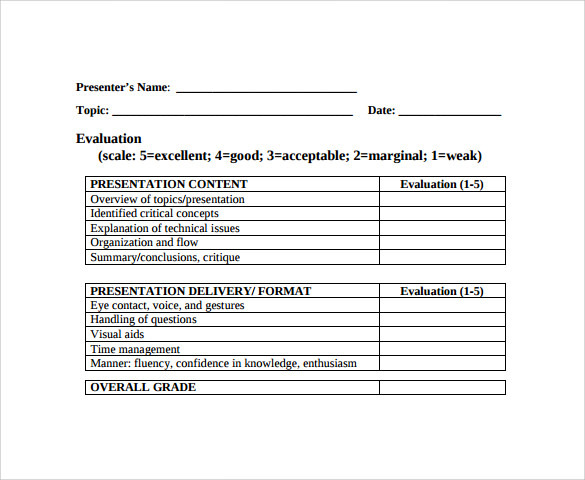 The presentation Teacher Evaluation Form helps to present the best presentation to the viewer. 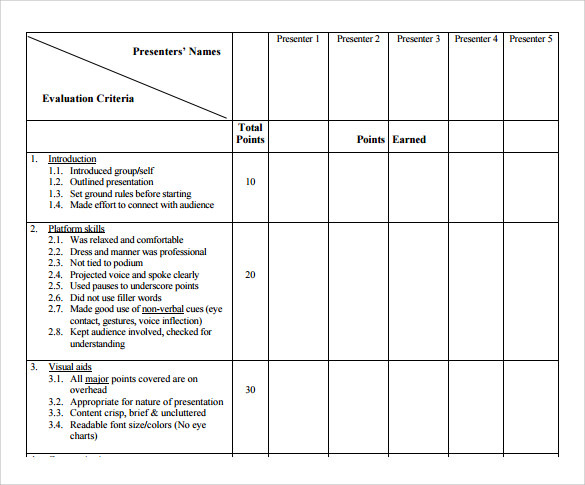 On this presentation estimation form includes the information of introduction about the topic, organization, content quality and the key points, visual aids, conclusion part, delivery, discussion and the general comments. 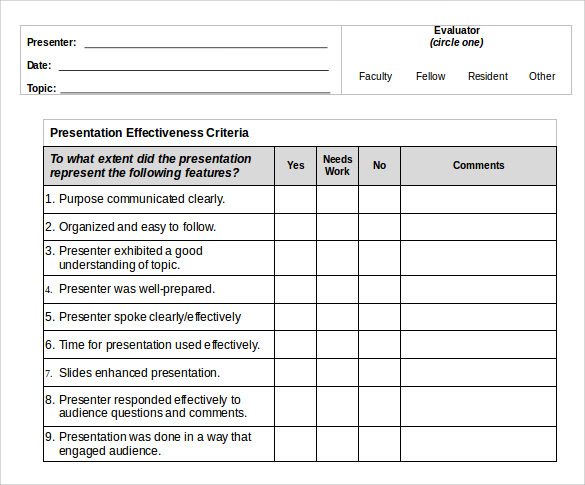 The presentation estimation form mainly includes the core details of the presentation. 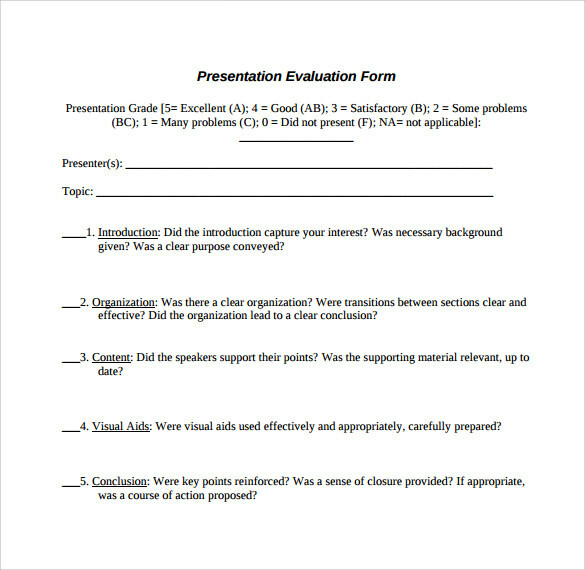 There are two kinds of evaluation form are available in the presentation, evaluation forms such as, self evaluation form and the oral presentation evaluation form. 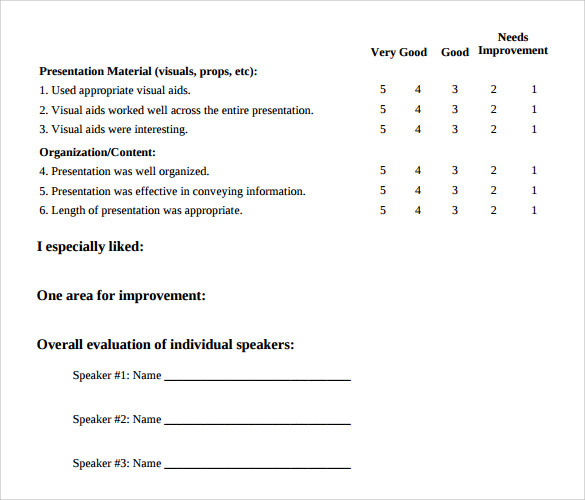 The presentation form is helping to do the presentation in perfect form.